CAMP HILL, Pa. — Pharmacists in Rite Aid Corp.’s nearly 4,600 drug stores are now using the EQuIPP pharmacy performance measurement platform from Pharmacy Quality Solutions (PQS). 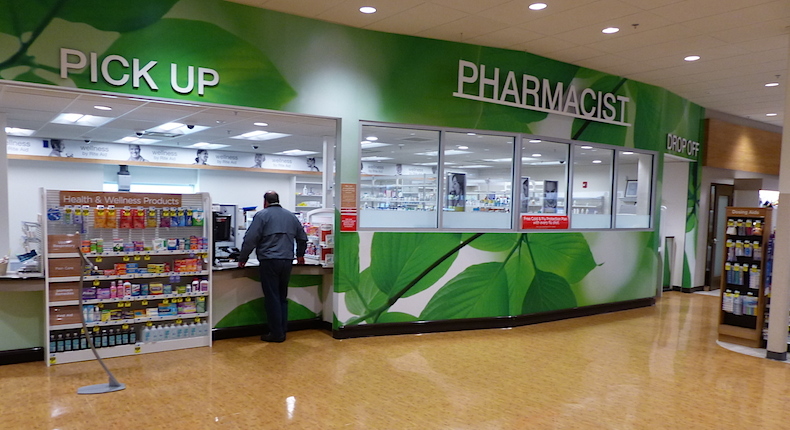 Rite Aid said Wednesday that it’s the largest drug chain to enable EQuIPP access to all of its pharmacists. The information management tool provides access to performance data across key patient care quality metrics, including for medication adherence and proper medication use. Specifically, EQuIPP allows Rite Aid pharmacists to review their performance based on key quality metrics, compare their performance against benchmarks and identify areas for improvement in patient care, health outcomes and health plan Star Ratings, the drug chain noted. Rite Aid added that it also helps customers with medication adherence via such programs as medication therapy management (MTM); One Trip Refill, a medication synchronization service; Prescription Advisor, a compliance monitoring tool; automated courtesy refills; and prescription reminders via phone, text or email. EQuIPP was developed by PQS, a joint venture of the Pharmacy Quality Alliance (PQA) and CECity.com Inc., a provider of cloud-based applications for the health care sector. Other pharmacies that have announced adoption of EQuIPP include Health Mart, Medicine Shoppe, Good Neighbor Pharmacy, Kmart Pharmacy and Sav-Mor. In late October, PQS reported that 90% of U.S. community pharmacies subscribe to EQuIPP and that the platform is connected to health plans and prescription drug plans serving a majority of Medicare beneficiaries.